Meow. 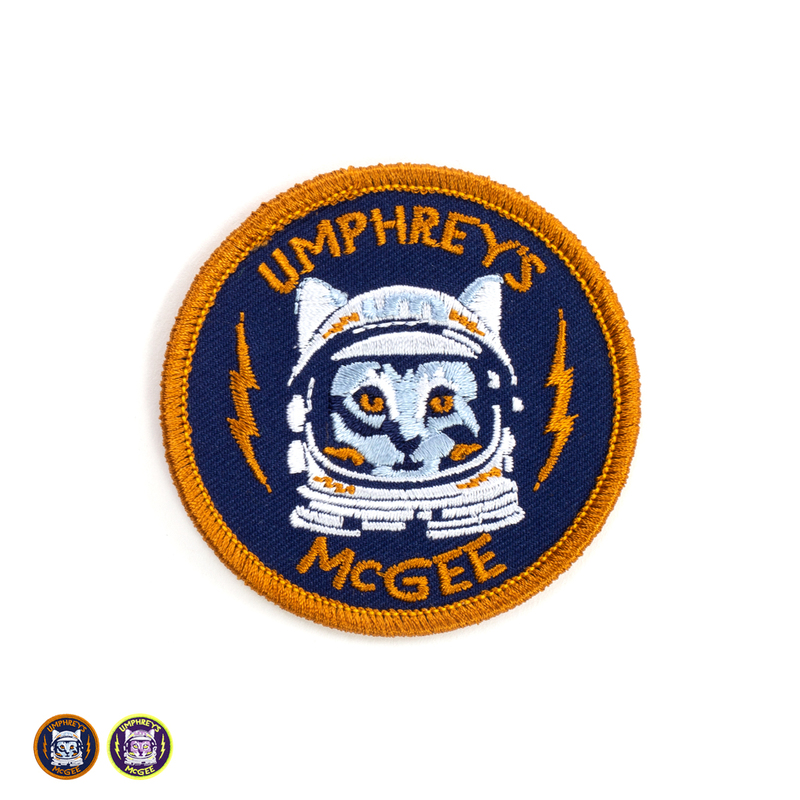 The popular Space Cat tee is now available in patch form. 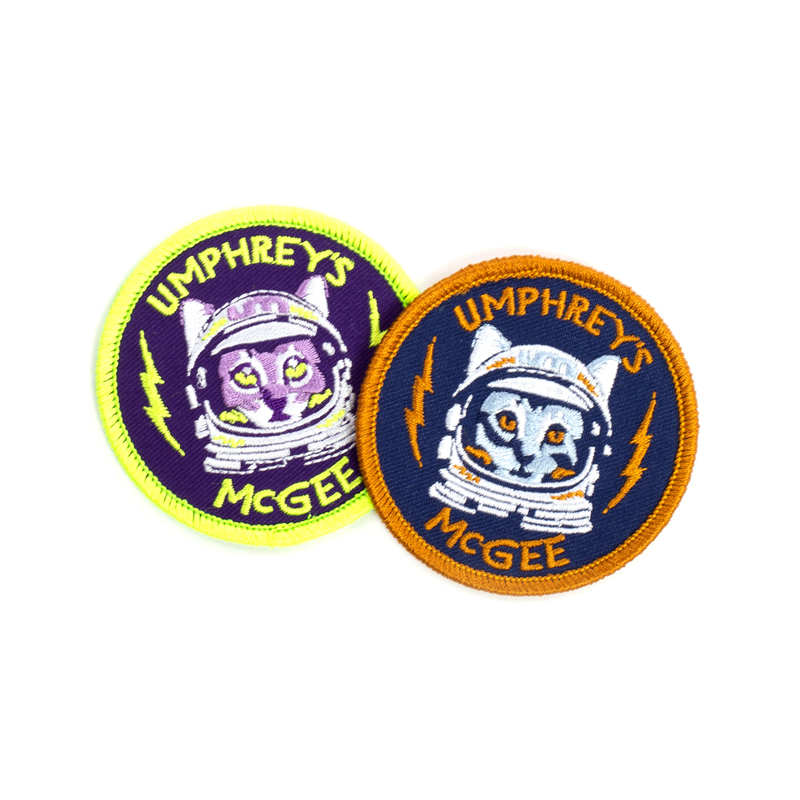 Get yours in Purple/Lime or Orange/Navy and upgrade your backpack, jacket or whenever you rock your patches. Join the UM Space Academy Today! Make your mama proud, and all the ladies swoon. I literally have 3 of the UM space cat purple t-shirts. A back up and then a back up for my backup. Obsessed. 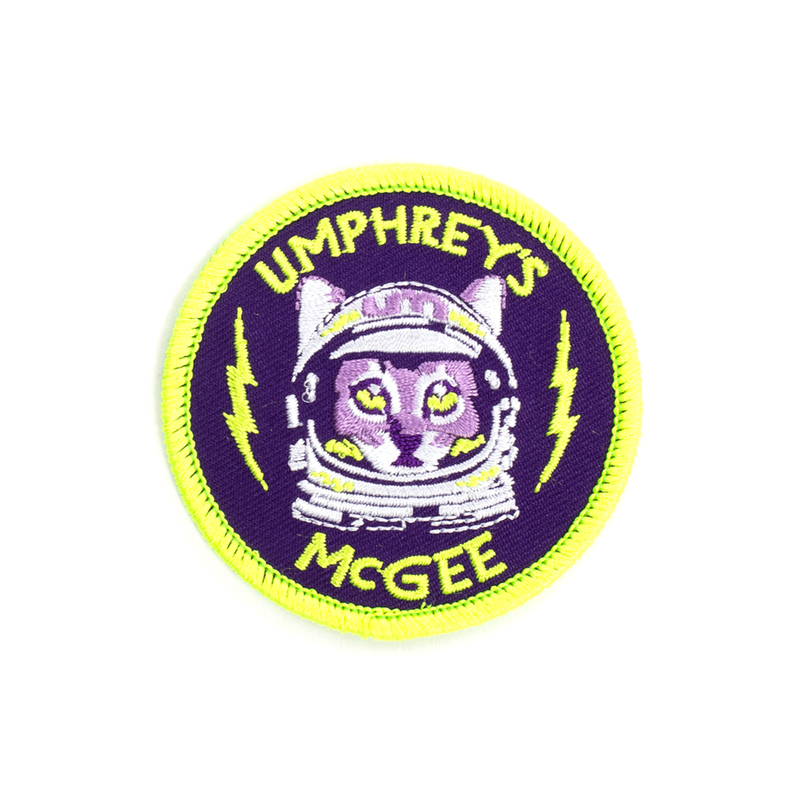 Now I have the option to stick the space cat anywhere! Great option for UM and cat loving fans!